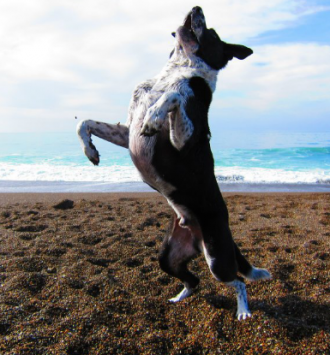 For the first time in history, a Los Angeles shelter's “Hero Dog” award has gone to a cat. 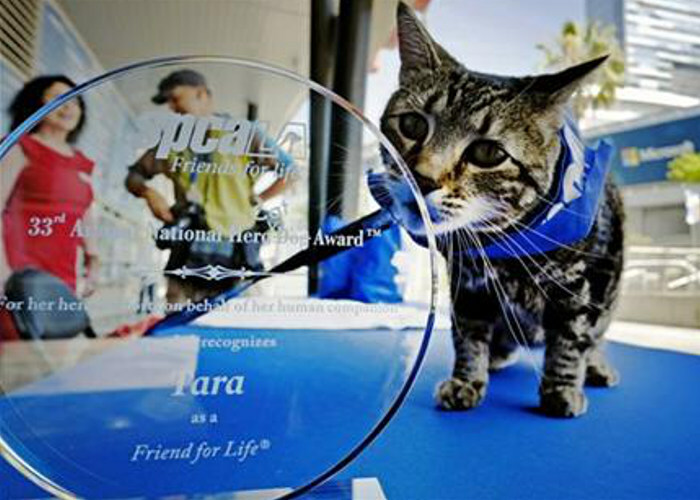 Tara, the courageous Bakersfield cat, saved a child from a vicious dog attack last year. 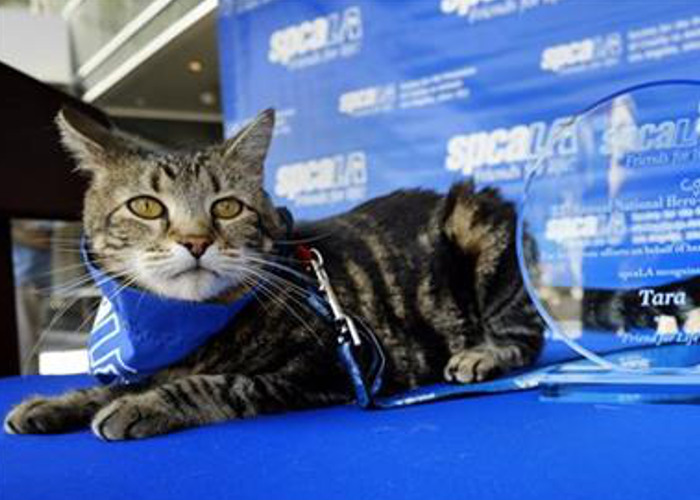 The seven-year-old Tabby has been recognized by the Society for The Prevention of Cruelty to Animals Los Angeles for her fearless heroism and was given the “Hero Dog” award for her bravery. In May 2014, Tara fought off a dog that attacked 6-year-old Jeremy Triantafilo as he rode his bicycle in the driveway of the family's home. The cat immediately pounced on the dog, scaring it away and saving Jeremy. Footage of Tara's heroics has made her an international celebrity on YouTube, and has had millions of hits so far. Along with the prestigious award, Tara will also receive a year’s supply of cat food for her efforts and probably a million cuddles from the family. 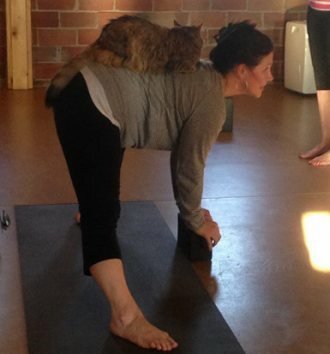 Last week an animal shelter sent six adult cats to mingle with students at a yoga studio in Illinois. 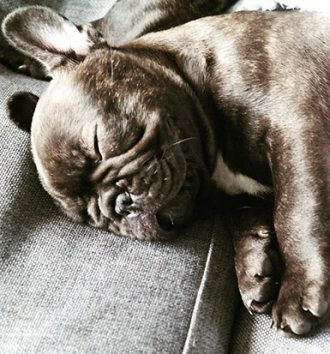 Today we introduced the newest addition to our Expresso Family – Bastian! 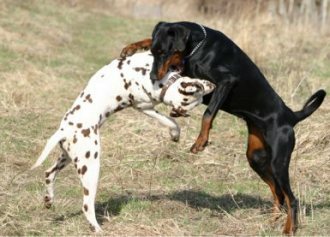 Ansie is in studio to teach us how to break up dog fights – safely!